Food was amazing, all the waiters are very professional and courteous, we were the last ones to leave the restaurant yet all the staffs are still very polite and friendly. Definitely going to come back for dinner some other time! 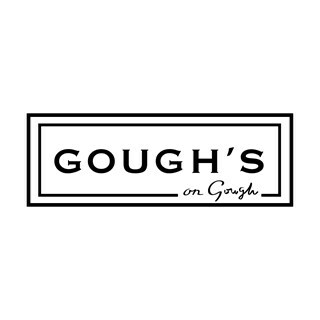 Thank you Gough's on Gough - another great dining experience. Excellent food & service, the decor and overall feel in the restaurant was stylish, yet relaxed. The GOG team made organising a large group dinner booking seemless and a pleasure, we were very well looked after throughout the entire evening. I would absolutely like to return for another event soon, thanks all! 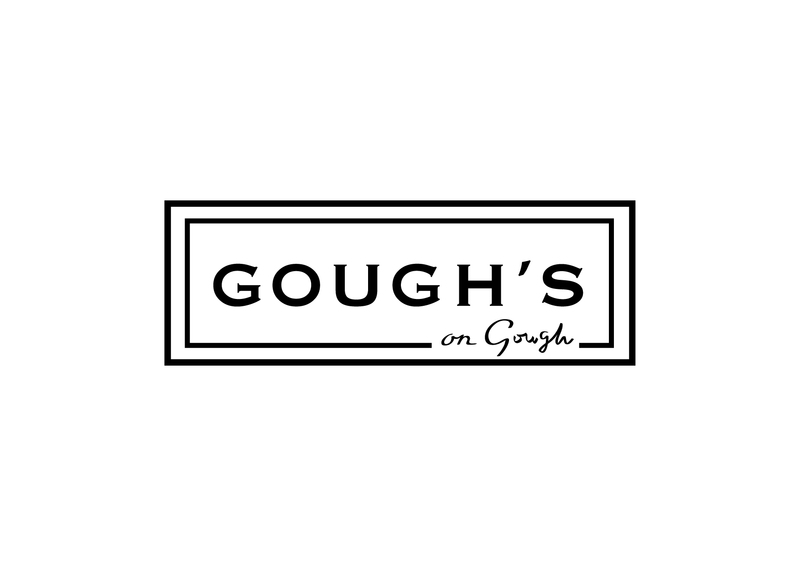 Gough's on Gough never disappoints! 1) for a birthday dinner, although the restaurant will give a birthday card signed by the chef, they don't simply satisfy client's request to put a birthday wordings on one of the dessert plate for celebration purpose. Brilliant atmosphere and design in the restaurant. The food was unique and different to anything else we've had in Hong Kong. Thanks a lot, we enjoyed our meal very much and look forward to coming back soon! The collaboration dinner was really good so can only comment on that as I haven't been there eat their normal menu. Service was great till our last dessert where we have to wait 20 mins just to get it and we're close to finishing our dessert wine before we were served...not please with that. It’s a truly pleasant experience. Love the industrial  style decor with a cosy touch. Staff absolutely cheerful and helpful. Ideal for drinks or even biz lunch. had superb service and a brilliant father's day - loveeee the decoration - thank you! Spectacular atmosphere, fantastic service and a solid menu. Definitely one for a return. We had a really enjoyable evening. Outstanding food & presentation and the service is attentive without being overbearing. Love the décor! Great space, nice staff and delicious food - a bit punchy price wise though. Our first time to Gough On Gough, we had an excellent evening and have already mentioned to our friends and will be visiting again very soon! Love this place! Great service and food! Thanks!! Service wasn't up to scratch. The European lady gave me a look when I insisted on sitting at a table rather than by the window counter. Our waiter was busy but intrusive and not very accommodating. Will love to come again!